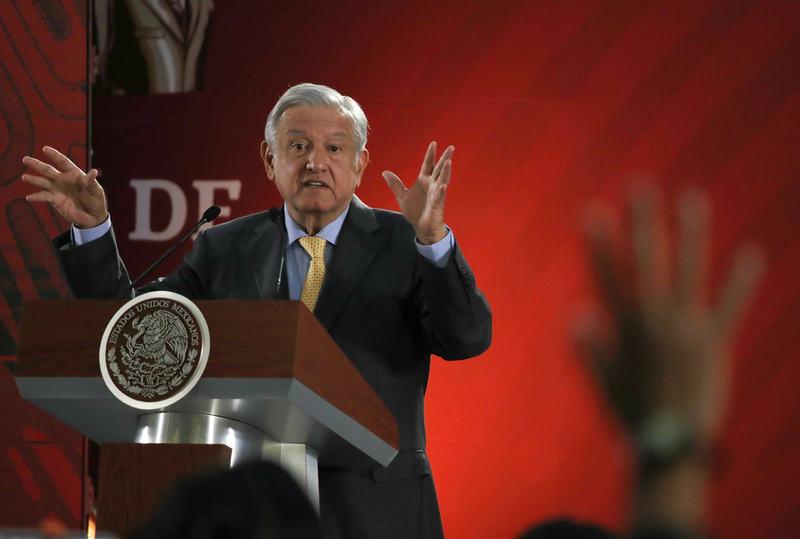 Mexican President Andrés Manuel López Obrador has sent letters to King Felipe VI of Spain and Pope Francis demanding they apologize to the indigenous people of Mexico for human rights abuses committed during the conquest. The letters, sent March 1, were sent in the spirit of reconciliation as the 500th anniversary of the 1521 Spanish conquest of Mexico looms near. The letters call for Spain and the Vatican to ask for forgiveness for the abuses carried out against indigenous populations. President López Obrador announced the move on Monday in a video filmed in front of the Mayan ruins of Comacalco in Tabasco state, saying “The so-called conquest was done with the sword and the cross. They raised churches on top of temples." The Spanish government, led by Socialist Prime Minister Pedro Sánchez, rejected the letter, stating: “The arrival, 500 years ago, of Spaniards to present Mexican territory cannot be judged in the light of contemporary considerations." Controversy arose in Mexico as well, with some claiming that Spain should not bear responsibility for actions that took place so long ago, and that such claims will only harm diplomatic and economic relationships with Spain. Mexican President López Obrador, right, shakes hands with Spanish Prime Minister Pedro Sánchez on a visit to Mexico in January. Photo: AFP via BBC News. Critics of the president claim that he is trying to divert attention from the real problems plaguing Mexico, such as gang violence and a struggling economy. Others claim that the Mexican government should also apologize for its treatment of indigenous groups post-independence. The Vatican has yet to comment on the letter, but the Pope has apologized in the past for abuses committed against indigenous peoples in the name of Catholicism. While controversial, the call for a former colonial power to apologize is not without precedent. Canadian Prime Minister Justin Trudeau apologized for the abuse of indigenous people, and French President Emmanuel Macron apologized to Algeria for torture tactics used by the French Army. The letters have also exposed the contradictions in Mexican identity, which celebrates mestizaje, or the mixing of indigenous and European peoples, although a sharp dichotomy exists between the mostly-white elites and indigenous communities who still face discrimination.